Mordechai Feingold is Professor of History at the California Institute of Technology. He was trained at the Hebrew University of Jerusalem (BA 1972 MA 1977) and Oxford University (D. Phil. 1980). He was a Junior Fellow at Harvard University (1981-1984) and taught at Boston University and Virginia Polytechnic Institute before joining Caltech in 2002. 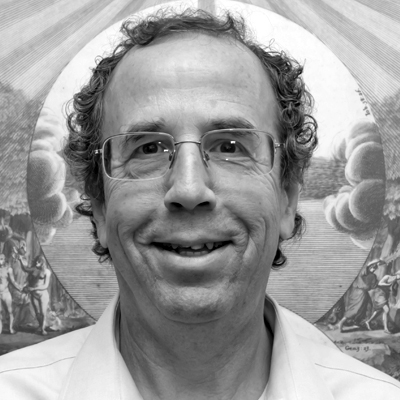 Feingold has authored or co-authored four books and edited eight volumes on the history of science and related matters, as well as about fifty articles. His books include The Mathematicians’ Apprenticeship: Science, Universities and Society in England, 1560-1640; The Newtonian Moment: Isaac Newton and the Making of Modern Culture; and, most recently, Newton and the Origin of Civilization, with Jed Buchwald. He is currently working on a history of the Royal Society. Feingold is President of the International Commission of the History of Universities, and a member of the Académie Internationale d’Histoire des Sciences. He is the editor of the Journal History of Universities and co-editor of Perspectives on Science. This entry was posted in Speakers on February 18, 2014 by iitbenjaminfranklinproject. Adrianne Noe, Ph.D. is director of the National Museum of Health and Medicine in Silver Spring, MD. She sits on numerous boards, including the Maryland Humanities Council, the Science Advisory Board of the Krasnow Institute for Advanced Studies at George Mason University, and the Academy of Medicine of Washington, DC, and is a past president of the Medical Museums Association and the Washington Society for the History of Medicine. Her recent academic work is in the history of medicine and medical technology and in neuroscience—both fields that are woven into the scholarly and public programs of the National Museum of Health and Medicine. She has been the recipient of a Guggenheim Fellowship and numerous other awards. She is a Fellow of the Aerospace Medical Association and a member of the Society of Medical Consultants to the Armed Forces.